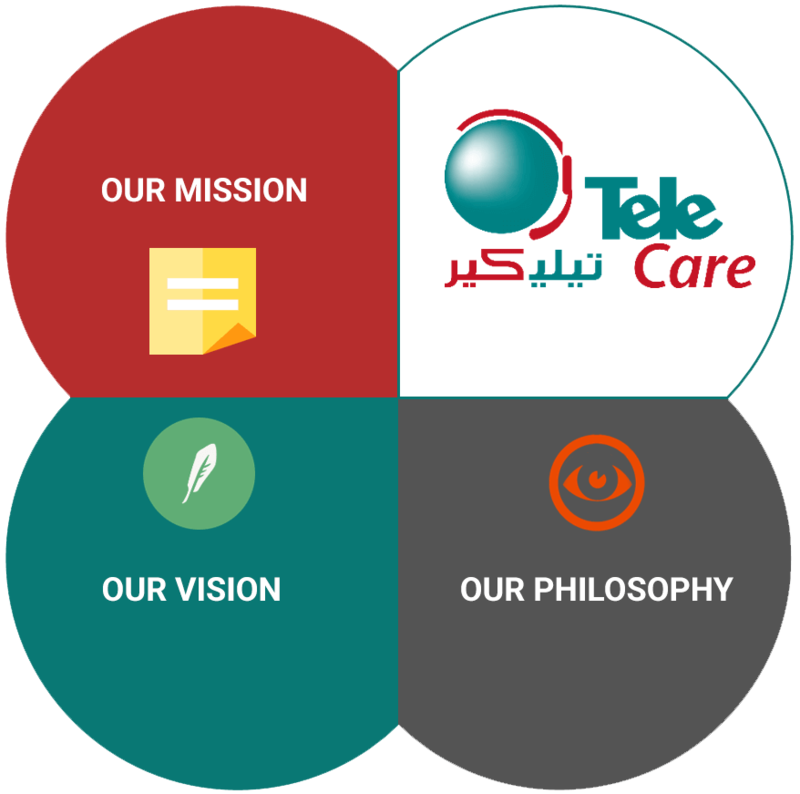 TeleCare is one of the fastest-growing outsourcing companies in Saudi Arabia. The company operates from a high-tech site in Riyadh, the Capital of business, The main areas of expertise are IT and Contact Centre services. Unlike the traditional outsourcing companies in the region, TeleCare is introducing state-of-the-art outsourcing solutions, TeleCare company was established by a joint effort of Saudi national professional talents with a wide scope of experience in Technical and Business skills, participated in launching major projects for large Telecom companies, ISPs and Banks in Saudi Arabia, a team characterized by an outstanding «can do» attitude to overcome enormous technical obstacles and launch high-quality propositions on-time and to world-class quality standards – to ensure the projects’ delivery with a high quality. Achieve outstanding operational excellence in the fields of information technology and customer services, enabling our customers to rise to the skies of excellence and success through our touches. To enhance sophisticated models of skilled to combine the compatibility of economic performance and quality determinants with social responsibility, through workshops that we provide to contribute to the presentation of creative and innovative vision in the process of administrative, technological and organizational work. Through our vision to establish the pillars and pillars of the development of technical and digital pumping in the field of service solutions and call centers and other services in the long term with foreign skills and companies leading in the Saudi and Gulf markets. 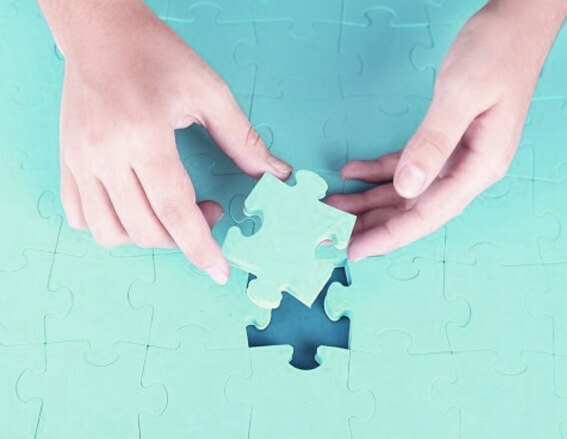 The base of our system lies in the excellence of our team and our solutions; the logic of this feature we provide the best talent with the most useful solutions that we inherit to meet the purpose of each client we serve satisfactorily. 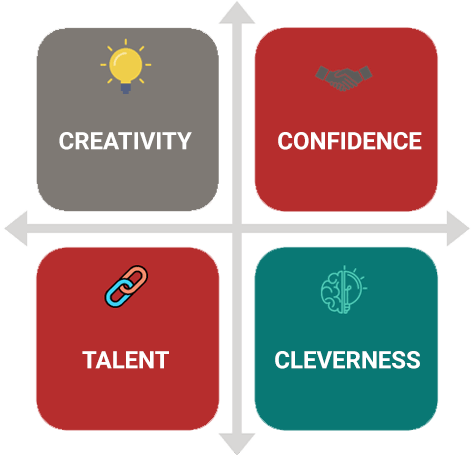 When the choice is made on our resources we appreciate the value of the distinctive and this is the desired any talented to react and adapt to our team. Our staff. Our clients. Our client network. We have full confidence in the planning and implementation of the plan. What should we do? And what we can do.